Today, I'm giving you THREE things in one post!! For the first two things, I am once again combing Finish the Sentence Friday and Ask Away Friday. You'll have to wait for the third thing - which is super fun and exciting - until the end! 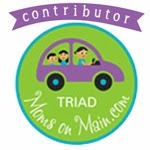 Today I am teaming up with Jodi from The Noise of Boys for FTSF and AAF! I first became familiar with Jodi and her blog when she was kind enough to review The Mother Of All Meltdowns for us. 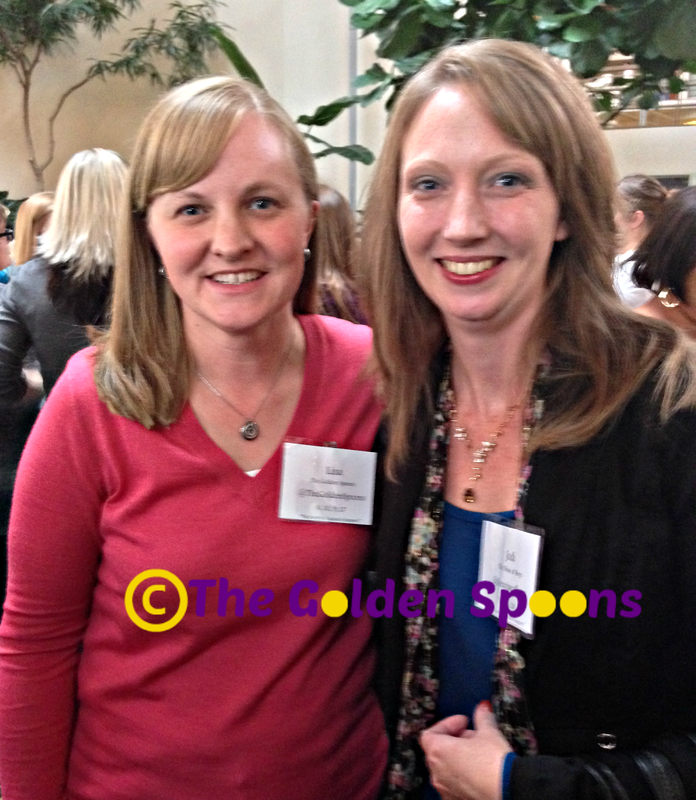 Then, I actually got to meet her at the SITS Girls Bloggy Boot Camp back in October 2013! 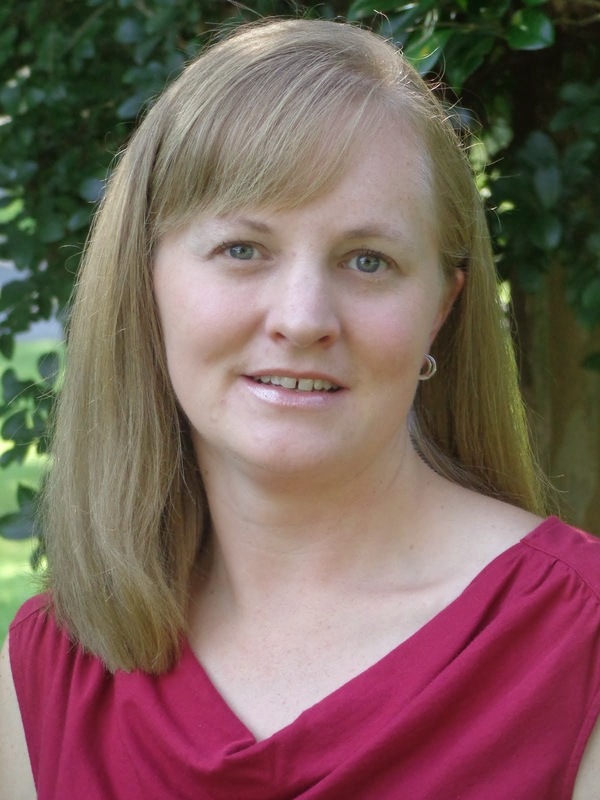 Jodi has two sons and is just as lovely in person as she is online! Check out my answers to the questions she asked me and then head over to her blog to see her answers to my questions! 1. From Finish the Sentence Friday…. If I could go back in time…. I would only go back in time if I knew it wouldn't change the present. If going back would make me miss meeting my husband or change who my kids are, it wouldn't be worth it. That being said, if I could go back in time, I think I would be a little more confident. High School was not a happy time for me and a lot of it had to do with personal insecurities. If I could go back to that time knowing what I know now, things would be very different. 2. What has been the most exciting thing that has happened personally, in regards to contributing to the MOAM book? By far, the most exciting thing has been connecting with all of the other authors of the book. Many of them I didn't even know of before our involvement with the book. They are all unique and wonderful. I am so glad to have "met" them. Some of them are now very good blog buddies. It is also very exciting to be able to say that I am a published author. Really, what writer wouldn't want that?!?! I've gotten a lot of support from family and friends which has been incredible to feel. 3. You have 3 beautiful kids! Any traits that you can easily identify as “yours” in their personality? My oldest daughter is a lot like me - for better or for worse! She is stubborn and stoic, but also creative and smart. She is a writer, too. She is currently working on her second novel! :-) My middle daughter has an exuberance that I sincerely wish I shared! She has so much energy. She is also very tender-hearted and caring - qualities I certainly hope we share. My youngest is very compassionate and caring as well. I will also say that my oldest and youngest are NOT morning people - a quality they most certainly get from me, but that can be a volatile combination on weekday mornings! 4. Was there anything you thought you would do/or wouldn’t do that changed after actually having kids? So much!!! Before having kids, I had this very June Cleaver-esque picture in my mind of what motherhood and family life would be. Needless to say, the last 11 years have been one gigantic reality check! I had no idea how exhausting it would be. I also don't think anyone can truly understand the overwhelming love you feel for your children until you experience it. Of course, you know you will love them, but it is something so completely consuming it is indescribable and unimaginable. If I had to choose one specific thing - I vividly remember walking around the mall with my husband pre-kids and seeing people toting a baby on their hip while they had a stroller full of bags. I thought that was the most ridiculous thing! I mean, the stroller is for the kid, right?? Well, lets just say that, now, I completely understand and couldn't even count the number of times I did that when my kids were smaller! 5. Share a description of the perfect summer evening with the family. We are fortunate enough to have a pool in our backyard and my kids love to wait until it's dark so they can turn on the pool lights and go night swimming. So, the perfect evening would be hanging out there with them and my hubby. We would all be splashing and laughing in the pool amidst the cool, green glow of the pool light surrounded by the sounds of crickets, frogs, and giggles. 7. I know you wouldn’t want to change any part of the past, but if you could go back and meet a person in history or witness an event (either from family or of historical importance) Where would you travel to/what time period? I would like to go back and meet my maternal grandmother who passed away before I was born. I have heard stories about her and her cooking. I know my mother is a lot like her and I would love the opportunity to visit with her for a while. I would also like to see my paternal grandfather again. He passed away when I was barely three years old, so, even though I met him, I don't really remember him. I've been told that he treated me like a little princess. Looking at pictures of him is like looking at my dad. I know he was a wonderful man and I would love to have the opportunity to make some memories with him. 8. Congrats! you were just selected for SURVIVOR! How many days do you make it on the Island? Probably not many!! I am a hard worker, but I am not an outside kind of girl. Camping does not appeal to me in the least. I fear I wouldn't be very good at the physical challenges, either. Hopefully, my teammates would like me and keep me around, but I'm pretty trusting and naive, so they might take advantage of that as well. I don't think I would be the first one voted off, but I wouldn't be far behind! 9. Wow! You are one lucky gal! You just received $1000 tax free dollars- what do you do? Spend it, save it, bury it in yard? Definitely spend it! (Even though I know saving would be the responsible thing.) The only questions is on what?? I might add it to the pot for an upcoming bathroom renovation or use it to buy some new spring/summer clothes! 10. I would rather…. (For 24 hours only) suffer from constantly sweaty armpits, stinky feet or battle a combination of runny/stuffy nose? And now . . . . #3!!! I have written before that I love music, but, sadly, I am not musically talented. My blog friend, Stephanie, however, is very musically talented. In fact, she's a music teacher. 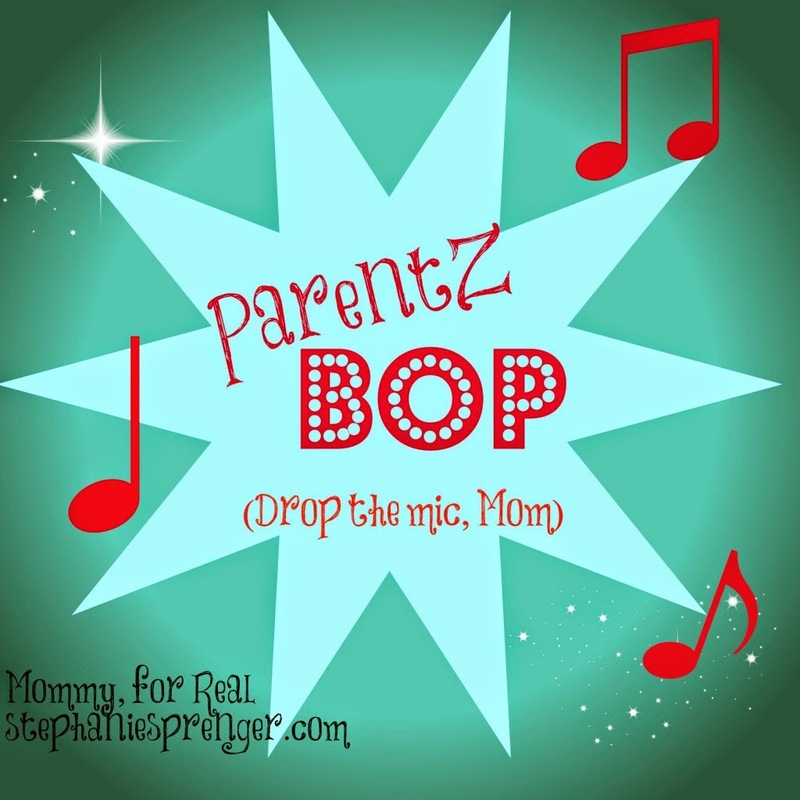 A few months ago, she introduced a new series on her blog called Parentz Bop in which she invites bloggers - or anyone - to rewrite the lyrics to popular songs with a parenting spin. Then, she records them and posts the videos on her blog.I am VERY excited to tell you that, today, despite my lack of musical ability, I am making my songwriting debut as the newest song parody contributor!! Since Stephanie announced her series on the same day I vlogged about dreaming that Adam Levine was my high school math teacher, it seemed only fitting that I rewrite a Maroon 5 song. So,watch the video below to see/hear the latest version of Payphone, now re-done and titled Mommy's in Time Out. Then, head over to Stephanie's blog to check out all the other songs in the series! This post is part of Finish The Sentence Friday. FTSF is hosted by some wonderful blogging ladies. 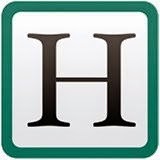 Please give them a visit and check out all the other blogs that participate as well! The surprise at the end was worth it all. And seriously loved your rewrite, totally made me smile. And I am with you on going back if and only if I could change things for the better. Oh and I would love to see my maternal grandfather for just one more day, too. Miss him so much! I am very happy, Lisa - your hair is fabulous in that photo! Misery loves company, you know. Very nice triple post - I'm going to listen to your song right now. LOL I think I have a similar hairstyle/backdrop photo from the 90's. LOVE IT! I am so glad we swapped for #AAF and #FTSF Thank you! And just so you know I never saw your post (before I published) and we used that same photo! You look great in it! I need a mommy makeover! There's so much going on here I don't know where to start! Gah, yeah, Stephanie is awesome and I'm going to be pissed, if I'm not invited to this pool for some night swimming soon! Thanks Janine! The song was fun. I would love to go back and hang out will ALL my grandparents one ore time. Glad you like it! :-) I had to dig that one out. It was even worse than I had remembered! Thanks, Kristi! 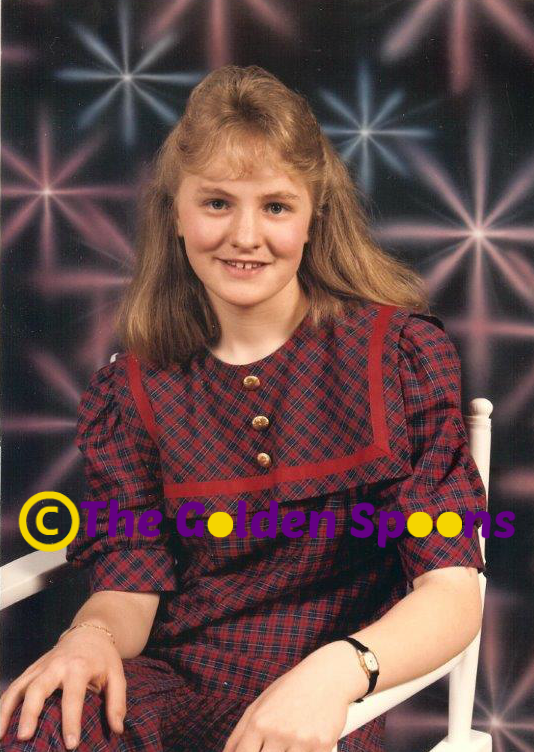 I'm sure I was very in style back "then" but cannot imagine why we ever thought that look was a good one! :-) Glad you liked the song - it was fun. The stroller thing gets me every time. Mine are older now, so no strollers, but I can remember those days and feeling like such a hypocrite. LOVED the KidzBop song! And your middle school photo = awesome! Lots of fun stuff in today's post!! I'm in Time Out right now! Wonderful video. I really will have to borrow the Truth/Dare question. It is SO awesome. And I wonder about myself on Survivor. I'd either be the first to go, or the warrior crazy side of me would come out, as it does sometimes, and I'd just...survive. Mommy's in Time Out is awesome! Great job with the words and Stephanie is amazing!!! Loved the blast from the past pic too! #8 - I would be first. I am not prissy in the least but I just know I could not "survive". Love that picture of you and the teased bangs. I hate so many of my school hairstyles - not one of them looked "normal". I wouldn't have picked D too because there's so many to choose from. Senior picture thought that is THE worst. I have a photo very similar to the one you posted from your childhood. I had the bangs going on and those awful looking clothes. It is amazing how things have changed over the years and looking back it makes me think I was the biggest dork in school. hhahah. Oh and can I borrow your perfect summer evening...I would so love to simply sit near a pool (in my back yard) that is definitely summer perfection. Thanks, Michelle! Stephanie is awesome and it was fun to work with her in it. I'm not prissy either Kenya, but still not a survivor kind of girl. HA! BAD hair twins, then. :-) ParentZ Bop was so fun and I'm glad everyone liked "our" song! Good thing is, we were ALL dorks with those hairstyles back then! Glad you liked the song and you can totally borrow that summer evening. I can't wait until it's warm enough o have some of them - pool is still closed at the moment. Oh I would definitely be one of the first ones kicked off of the island! LOL! I am not much of an outdoorsy girl either! Going back in time would be great, but I agree that I would not want to change the present. Hope you have a great weekend! You did a fabulous job with the Parentz Bop lyrics. And I would love to have a heart to heart with my high school self as long as it didn't change anything about my present, but I'm sure it would, so I guess I'd avoid myself. It's funny how much of us grew some confidence since those days and would like to go back and say, "Woman, you are smart and beautiful and quit being so insecure you are killing my rep."
Yep! I guess the lack of self assurance is a pretty typical teenage thing.